What are your favorite type of fries – my dad only had crinkle fries which are my least favorite EVER! BIG Question For You – Ketchup or Mustard ? Fry sauce is so good. It really is very versatile. I like the addition of the paprika and vinegar. I will have to mix some up soon. I have also used Greek yogurt to cut back on the fat and it is pretty good. That recipe box was a real find. I prefer thin and crispy fries and of course the answer to the big question is .. Mustard. Don’t cut back on Fat, Fat is good for you, if it is the right Fat… Worry about Carbs instead, that is the killer! Try making a Baconnaise (The Fat from cooking Bacon) that is delicious and good for you! Go Paleo! Don’t cut out carbs! Your brain needs a variety of carbohydrates to function and only a very small percentage of the fuel your brain needs comes from protein. 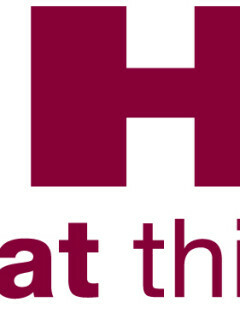 Best idea? Stop worrying about the latest fad diet and eat a well-balanced variety of foods. Your brain and body (and wallet) will thank you for it. I love reading your recipes and trying them , what a gem to find someone’s recipes and also see a small part of their life . I’m going to try the fry sauce I’m thinking of using it as a spread for hamburgers , theirs a restaurant that uses that kind of sauce instead of mayo, thanks!! 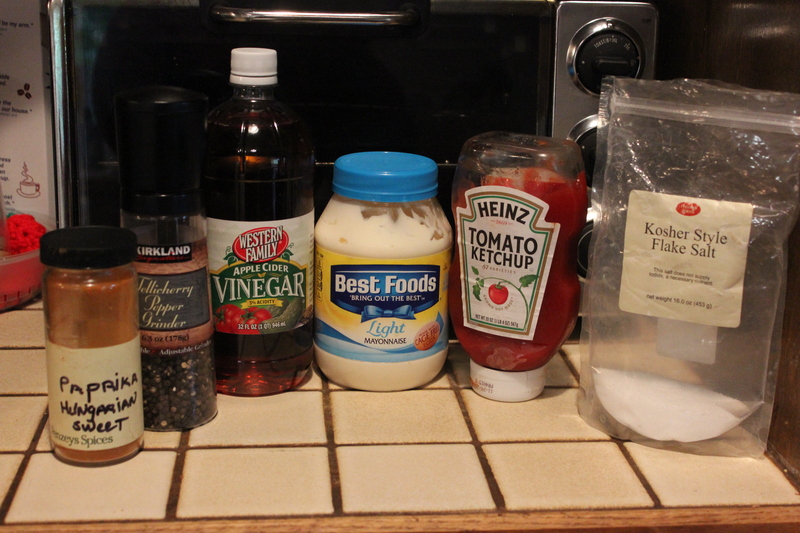 I do ketchup and ranch dressing…omg sooooooooooo good! We like hot sauce and ranch dressing mixed together..
Wow that looks amazingly easy! 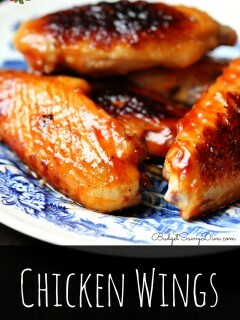 Plan on trying it tonight!! That looks so delicious. It looks similar to what a local restaurant near me called Come Back Shack uses, and it’s hands down my favorite sauce. Can’t wait to try it! my mother in law used to make this as salad dressing. Never thought to try it as a dip! 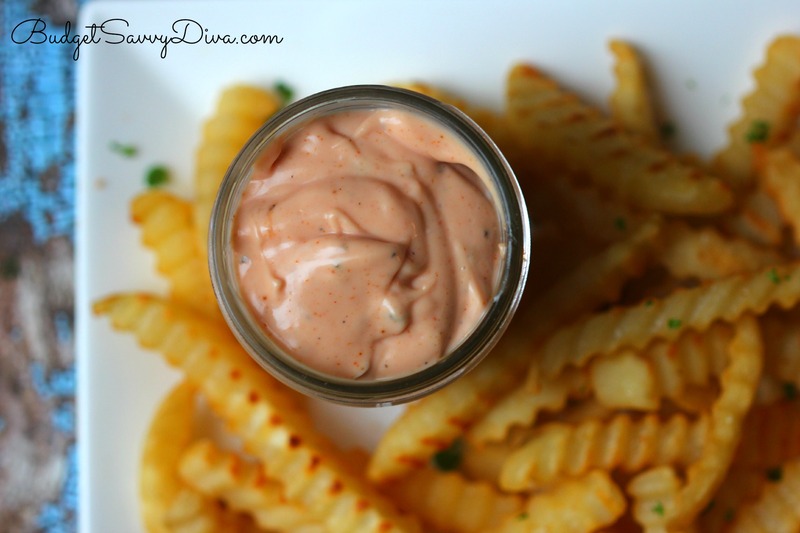 Awesome….I never HEARD of FRY sauce until I moved to Idaho….it seems like many people have to have this with their fries. 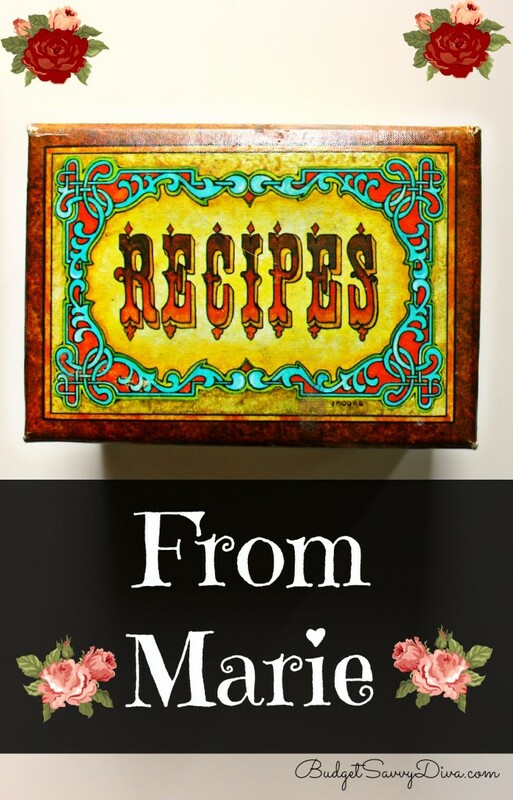 It looks like a great recipe and sounds a little like the sauce at Red Robin…I think they use smoked paprika, though…..
Is there a place you can find all of Marie’s recipes that you have posted in the past? 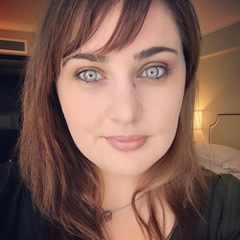 I would love to see them! The garlic raw it gives it a spicy kick, my favorite.. I have been making what I call “special sauce” for years, but this takes the cake ! Fantastic ! My new “special sauce” recipe. I have heard that fry sauce is a Utah thing (which is where I grew up) but maybe not. When I make it at home for me I use ketchup, mayo and dill pickle juice and my boyfriend swaps the pickle juice for worcestershire sauce; but we both use it as a dip for fries and grilled cheese sandwiches. It absolutely is a Utah thing (invented there, as fry sauce anyway). That’s how we make it too. Best foods mayo, ketchup, and dill pickle juice. The other Utah thing that is a jolt when leaving is scones, LOL. NOT the same thing the rest of the world calls scones. Utah only serves Fry Sauce. When I lived in Salt Lake City, no one served ketchup with fries. In the 50s my mother made a Cole slaw dressing using this recipe with the ketchup. Absolutely the best ever! Will try the addition. We love homemade fries! I fell in love with fry sauce when we moved to Idaho! My husband (who grew up out here) makes it with mustard instead of the vinegar… he uses dijon when he makes it for me, and then he makes his own fry sauce with brown (spicy) mustard. So yummy! My momma loves the fry sauce from Freddy’s. I suspect this would be close to what they serve. I think she would love this sauce too. This sauce is soo good. Thanks for the great receipe. I recently discovered fry sauce and I love it. I use dill pickle juice instead of vinegar and add steak seasoning in mine. Hi, tried this last week and you definitely need to make this a day ahead or the vinegar overwhelms it, IMO. I still prefer ketchup with a little yellow mustard on my fries, but I found a recipe on Pinterest for Grilled Cheeseburger Wraps (MostlyHomemadeMom.com) and this sauce complements them perfectly. So it’s a keeper! Thanks! I have been making this for over 20 years .. one of my favorites .. I use basalmic vinegar instead … a dash of cayenne instead of the paprika and a few drops of Worcestershire sauce and a little squirt of mustard ..
I’m from Texas and never heard of fry sauce, but it sounds good. I will try. Thanks for sharing. It was very similar to your Fry Sauce recipe except he added a dash of hot sauce and instead of the vinegar he used the juice from pickled jalapeno peppers! He obviously liked a “kick” in his sauce. I added 1/4 cup sour cream with some red pepper. Excellent! Thanks. My mouth is watering! 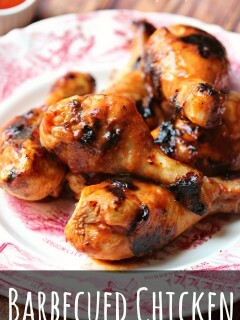 Sara, love that your trying and posting Marie’s recipes. I am on a search for a gelatin salad recipe that uses lime jello and a number of other ingredients. I’ll have to look for my list as a woman rattled them off to in the check out lane of the grocery store years ago. 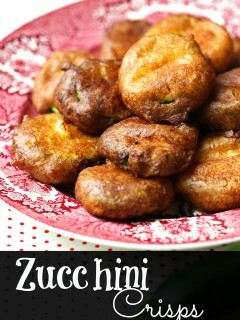 If you find any such recipes in Marie’s tin, would love to have you share with me even if you aren’t ready to make it. Thanks. I’ve been mixing mayo and ketchup for years. I don’t care for the taste of ketchup by itself. Will need to try this recipe. 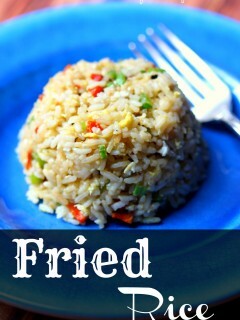 Going to try this one, mouth watering already. I just introduced my 14 year old grandson to fry sauce. He had never heard of it and now he is hooked! I will send this recipe home with him to make his own. To answer the question, I have eaten my fries with tartar sauce since I was in high school. I mix a glob of mayo, some Western salad dressing (my family always called this “Cow Dressing” because there is a picture of a cow on it), paprika, garlic powder and a little bit of lemon juice. Mix it up and let it sit covered in the fridge for at least a couple of hours. I use this as a salad dressing as well as a sauce for fries. 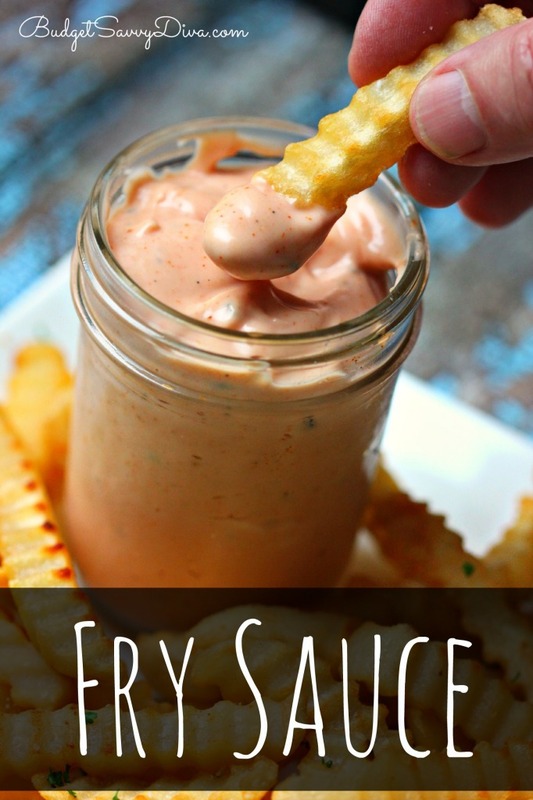 Have to admit I’d never heard the term “fry sauce” before but that would be a good name for my concoction too. Try mixing sweet and sour sauce with miracle whip for dipping, as a condiment for anything and even grilling as if it were a barbecue sauce. I’ll have to try yours it sounds yummy as well. Thanks for sharing. 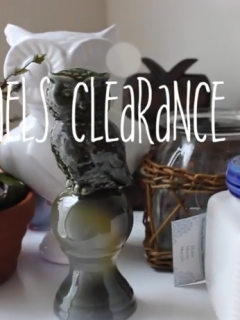 Michaels Clearance Haul – 80% Off !